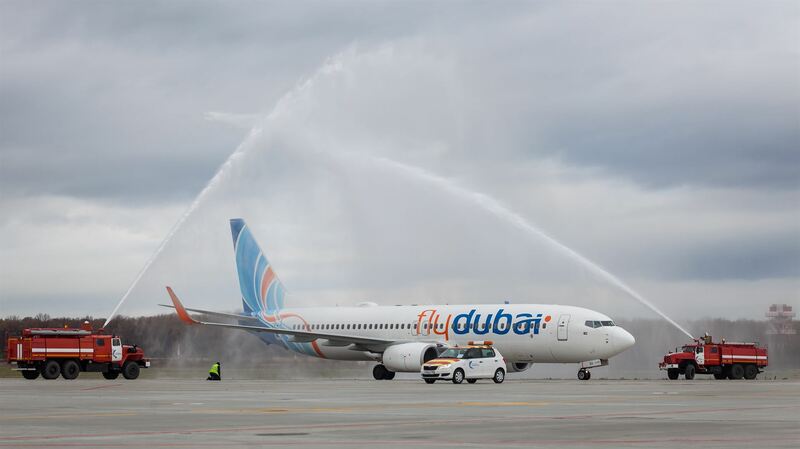 Dubai-based flydubai marks the start of the winter travel season in Russia with four new destinations and increased frequencies on existing routes. 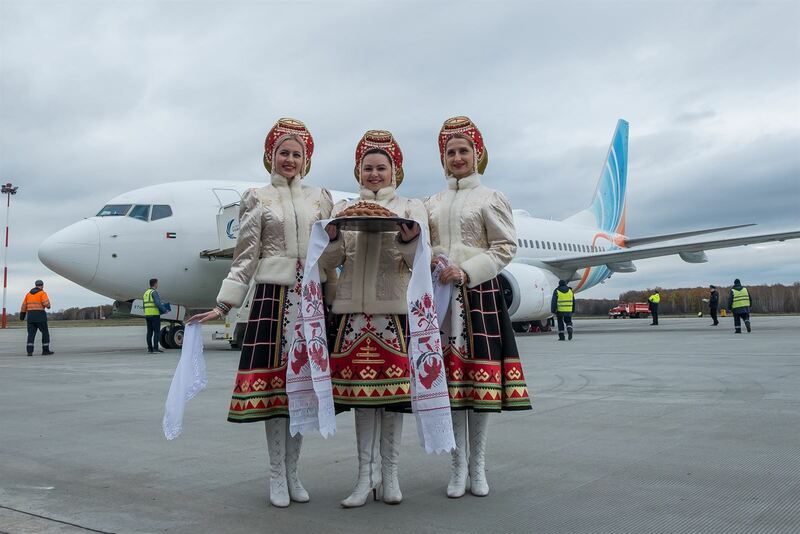 The airline’s first flight to Makhachkala landed on 31 October and was greeted by a traditional water cannon salute. 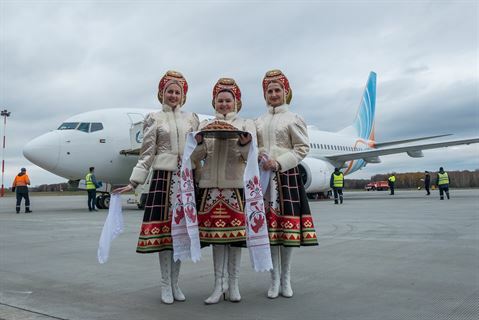 The carrier also inaugurated flights to Voronezh, resumed services to Ufa and announced the launch of flights to Sheremetyevo International Airport in Moscow from 29 November. flydubai operates flights to more than 95 destinations in 44 countries, including popular routes among Russian travellers, such as Dubai (UAE), Bangkok (Thailand), Colombo (Sri Lanka), Kathmandu (Nepal) and Zanzibar (Tanzania). 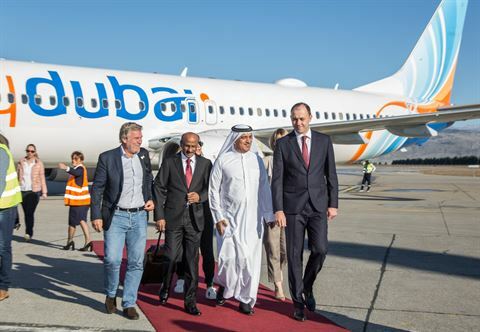 Passengers can also benefit from flydubai's interline agreements with other carriers, providing opportunities for onward travel to more than 200 destinations.